In this animated children's feature, two kids find themselves in the strange and fascinating world of the friendly animals known as the Puffalumps. 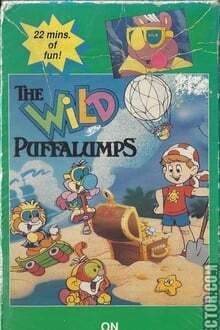 We don't have any reviews for The Wild Puffalumps. We don't have enough data to suggest any movies based on The Wild Puffalumps. You can help by rating movies you've seen.